I go to the beach at Galveston quite often. 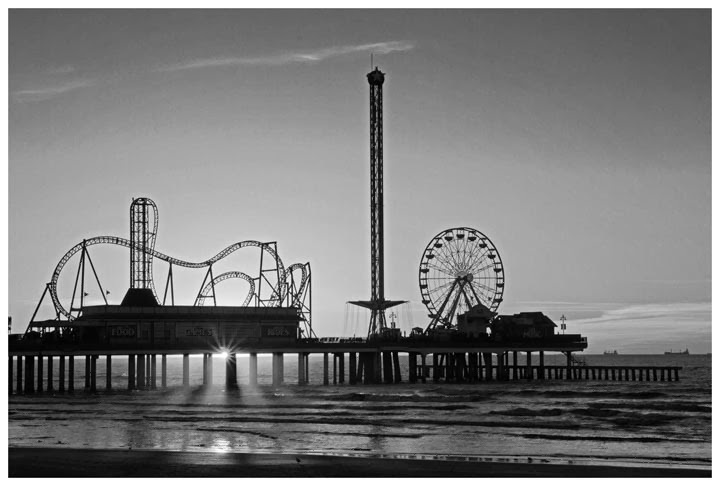 Last weekend I went down to take some sunrise images with the Pleasure Pier in the foreground. 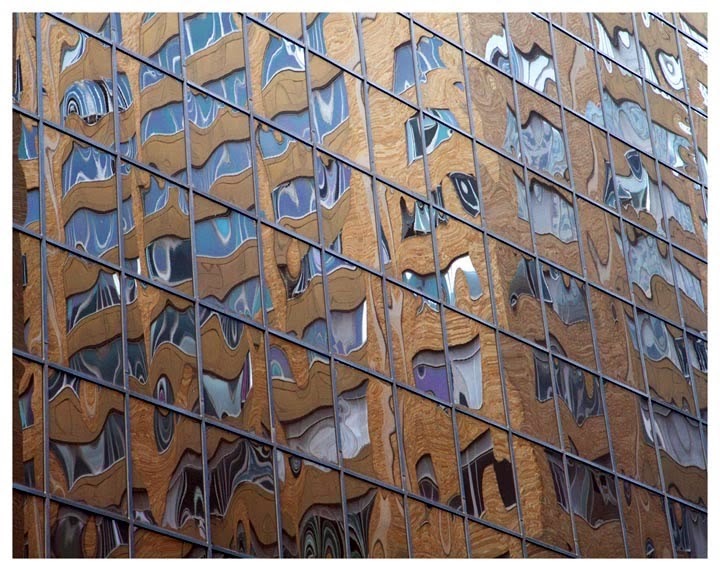 I thought I would add another of my images from my Houston Abstract Reflections series. Again this one is in color. Since I took the image in the middle of winter I call it "Melting in the Winter Heat". For the past year I have been shooting images downtown of the various reflections of buildings in other buildings. I don't take these images with a short lens which would allow you to see and understand the reflections as of buildings. Instead I used a long focal length zoom lens (300mm) to obtain closer images such that, in most cases, only a half a dozen or so window frames are present in the image. 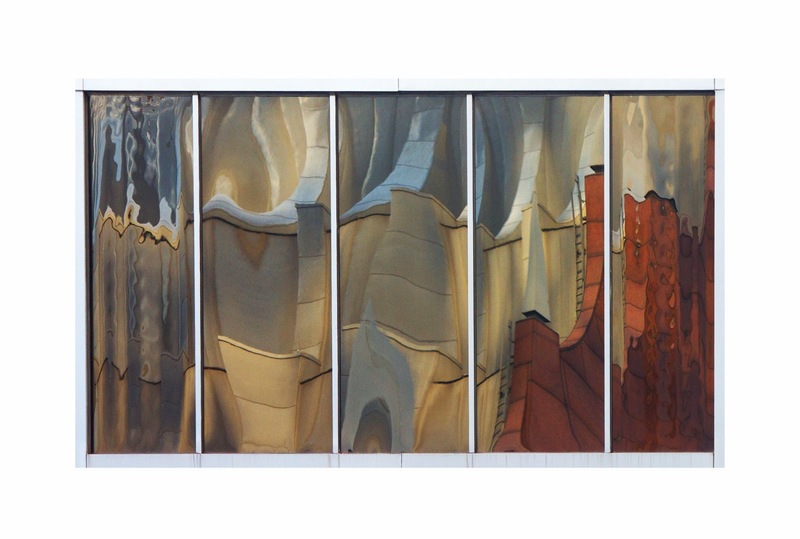 I do this to make you look at the image more as an abstract image rather than that of reflected distorted buildings. I also change the images from a color to black and white. Color has a way of distracting one from looking at the content of the image. I had my doubts that this was the way to go but after seeing the Picasso black and white exhibit at the Houston Museum of Fine Arts I knew that what I was trying to do was ok. I am going to post two images here. The first will be as stated above. 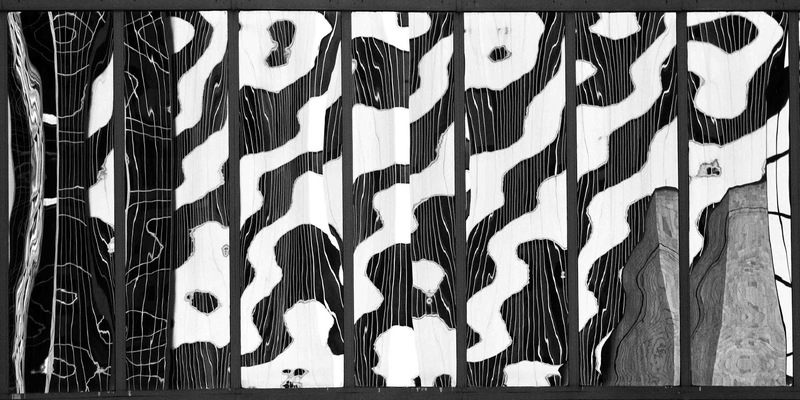 A black and white image. The second is the one color image I think, partly because of the subdued nature of the colors, that I believe is a stronger image in color.